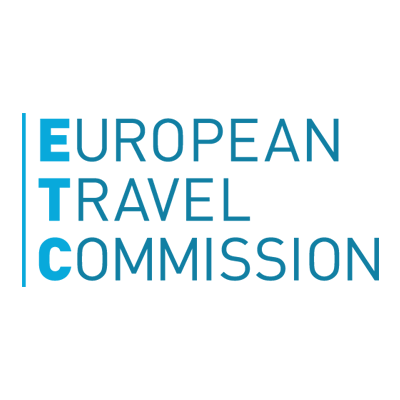 At the core of ETC’s strategy are the stimulation of competitiveness and the promotion of sustainable growth of the European tourism sector and the organization has defined sustainability issues within the tourism sector in Europe as part of its advocacy programme. As a platform to define its future involvement in these issues, ETC plans to launch a benchmarking research project aimed at mapping and quantifying the strengths and weaknesses within the formal environment of European tourism, with the aim of defining guidelines useful in promoting sustainability issues within Europe . ETC intends this project to be carried out by a student within the scope of a thesis research project (30-60 ECTS credits) for the subsequent award of a Masters’ degree (M.A., M.Sc., MBA/MPA) by a university or equivalent institution in tertiary education. The successful applicant will be granted unique access to better understanding the procedures and policies relevant for tourism at a supra-national level. Methods utilised will include desk research and a literary review as well as primary research including the design of a survey to be sent to ETC members, 32 National Tourist Organisations in Europe, and subsequent semi-structured interviews to a subset of respondents. Results will address the basic benchmark questions concerning the status-quo of sustainable tourism in Europe and its common challenges. The project should identify whether they can be in any way classified so as to search for possible reactions and solutions of use in the formulation of guidelines to member countries. Project Start and Scope: Relative to the successful applicant’s progress within their studies towards a degree. The scholarship is determined according to a framework of at least 30 ECTS credits. Students intending to graduate in 2016 will have an advantage; however applicants intending to graduate in the spring of 2017 will also be considered. The final thesis shall be delivered in English. 1. Deadline for applications is March 11, 2016. • Copy of official test results of English proficiency test or other proof of an advanced knowledge of written English. 4. A Committee composed by ETC Vice-President in charge of sustainable tourism, ETC Executive Director, ETC Head of Finance and Public Affairs, ETC Head of Research, Executive Director of FEST, will decide on the winner of the scholarship based on the quality of the essay and the motivation letter submitted as part of the required application documents.